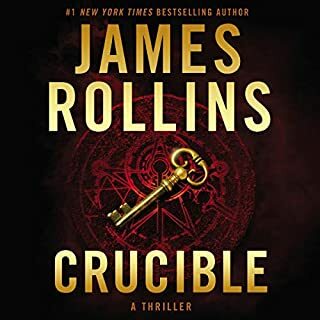 Two years after vanishing into the Sudanese desert, Professor Harold McCabe comes stumbling out of the sands, but he dies before he can tell his story. Then an autopsy uncovers a bizarre corruption: someone had begun to mummify the professor's body—while he was still alive. Subsequently, the medical team who had performed the man's autopsy has fallen ill with an unknown disease. 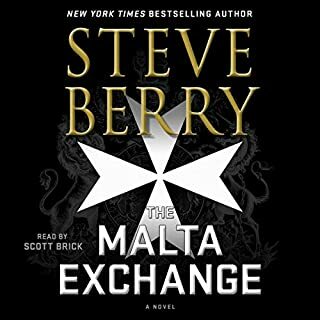 Fearing the worst, a colleague of the professor reaches out to Painter Crowe, the director of Sigma Force. The call is urgent, for Professor McCabe had vanished into the desert while searching for proof of the ten plagues of Moses. As the pandemic grows, a disturbing question arises. Are those plagues starting again? To unravel a secret going back millennia, Director Crowe and Commander Grayson Pierce will be thrust to opposite sides of the globe. 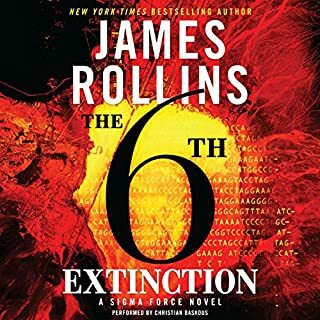 As the global crisis grows ever larger, Sigma Force will confront a threat born of the ancient past and made real by the latest science—a danger that will unleash a cascading series of plagues, culminating in a scourge that could kill all of the world's children…decimating humankind forever. 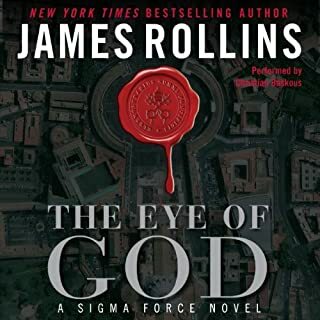 I love James Rollins books and have read or listened to most of them. 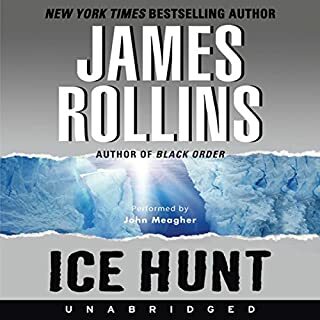 Rollins always provides an interesting ride, and I appreciate the research that is evident in his novels. The Seventh Plague is a good example of that. The debate over whether or not the biblical plagues actually occurred and the Egyptian cultural/history are evidently well researched. The characters are also developed well. However, the narrator seemed to either not understand or not be interested in the story. 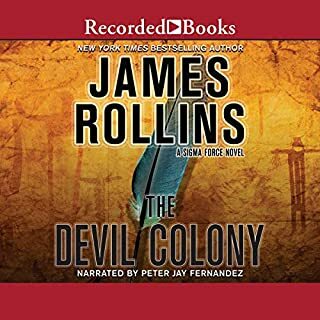 In my 40+ audio books, I have listened to some extremely talented narrators. I wish I could say that this one is among them because this is a very good, fascinating book. However, life is too short to listen to boring narrators. Still working on first chapter and the narrating is so bad Im going to see if I can return it. What did you love best about The Seventh Plague? The science, as always is intriguing. Action is intense and compelling. 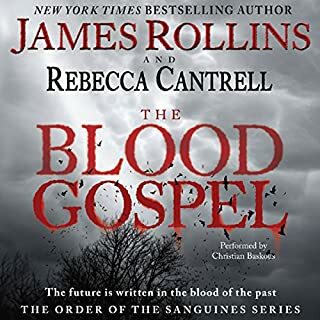 What other book might you compare The Seventh Plague to and why? 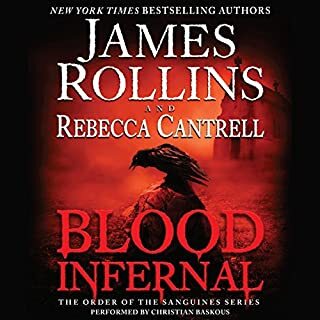 Most any other James Rollins novel...The man has a formula for his writing and it works very well. Would you be willing to try another one of Christian Baskous’s performances? Not by choice, no. The accents were off-putting. Kind a Texas by way of London vibe to a lot of them and it distracted from the story a great deal at points. The last time the plagues were set loose - a nation fell. This time it may be the world. 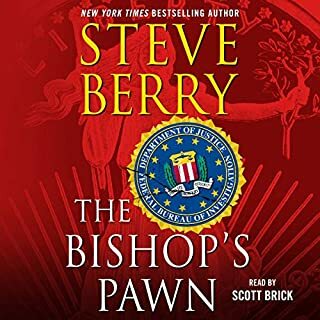 Loved the author, writing and series characters. The narration though...it distracted from the enjoyment of the story. 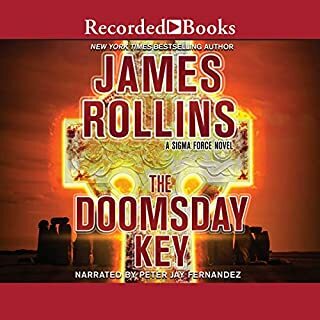 ...but I finally finished the audio book. I do not care for Christian Baskous as a narrator at all. 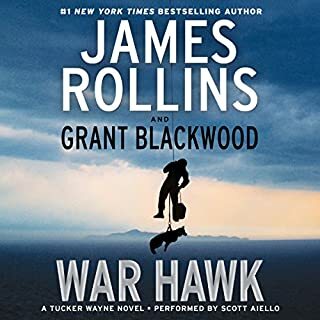 This time I mean it when I say it is the last Rollins book (and I LOVE his books) that I will purchase in the audible version if Mr. Baskous is narrating. 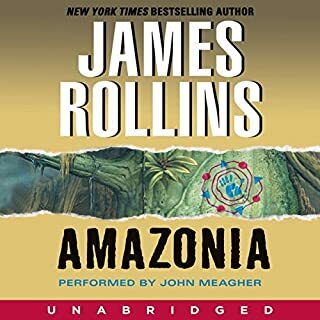 Good story, but could have been a soooo much better listen had accents been appropriate and differentiation of characters would have been a nice touch. 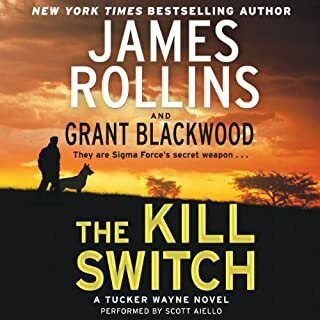 I enjoyed this new edition to the Sigma series. I really felt some of the text quite moving with references to grieving, love and end of life. 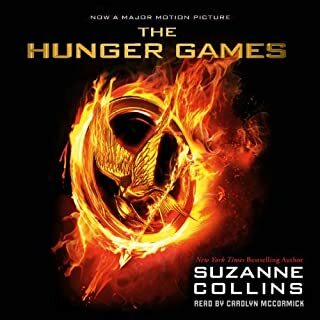 The narration at time was so fast I needed to check my audio speed and it seems that Christian would finish a whole sentence in the one breath, his characters were spot on. When I say not sure about the characters. I was talking about Painter Crow. He seemed kind of linear in this book than he had in previous books. His actions in previous books were calculated where this book they were cold. His wife was mentioned in passing but not a warm person who he is spending his life with. I wonder if this was part of editing. Normally, I enjoy all of his characters, with the exception of Noah and his lion, perhaps Grey, they were a little flat. 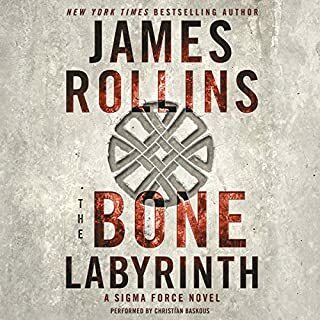 I really enjoy James Rollins' Sigma force series. Just a little disappointed in this one. 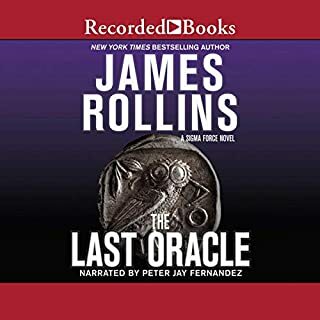 I like James Rollins overall, I might have liked this book but I just COULD NOT GET PAST THE HORRIBLE NARRATION! Sorry for yelling but I wanted to make sure you heard me! 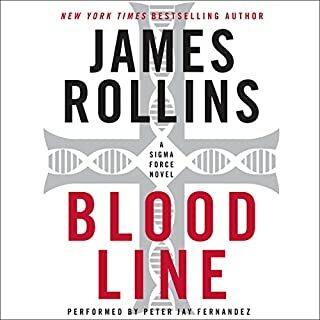 Will the real James Rollins please stand up? 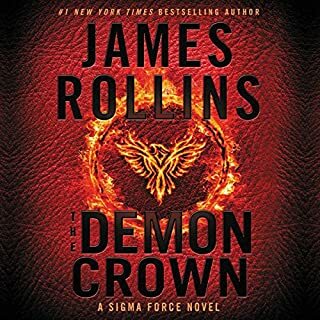 The James Rollins we know and love. The story line is predictable. The writing is full of mixed metaphors and groaners. The poop tangents and magical anthropomorphised elephant sections are just bizarre. I couldn't finish this book. The narration was monotone and monotonous. There were more than the usual number of mispronunciations. 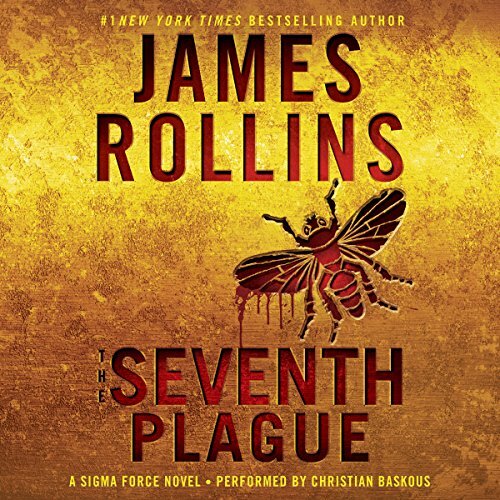 Where does The Seventh Plague rank among all the audiobooks you’ve listened to so far? A tught plot and great cast of characters. I love this series. Baskous is a solid narrator on the whole but has a really annoying way of losing volume in the midst of sentences. Could be a Mic or breathing issue. Makes listening difficult.